Proceeds raised from the issuance will be used for clinical trials, working capital needs and further development of the company’s pipeline of biosimilar treatments. JHL Biotech has recently announced the appointment of Ellis Chu as its Chief Financial Officer (CFO), effective May 2018. Chu most recently served as a Managing Director and the Head of Greater China at Ion Pacific, an Asia-focused venture capital merchant bank. Prior to Ion Pacific, Chu spent the bulk of his career in investment banking, including serving as Head of China Mergers & Acquisitions at Bank of America Merrill Lynch. He also held senior investment banking positions at Citigroup, Nomura and Lehman Brothers advising on transactions across multiple sectors, including healthcare. Chu holds a B.S. in Electrical Engineering from Northwestern University and an MBA from Columbia Business School. 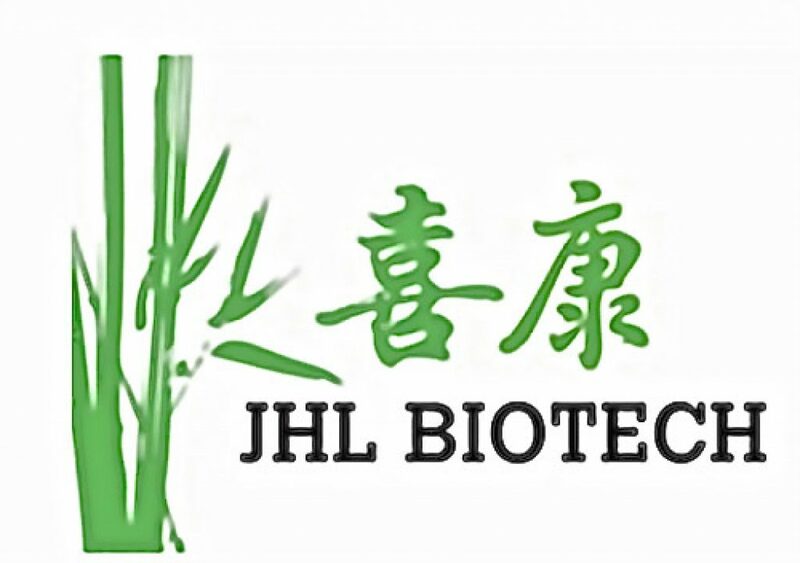 Also, JHL Biotech has raised $106 million in a convertible bond issuance, which closed May 15, 2018. Proceeds raised from the issuance will be used for clinical trials, working capital needs and further development of the company’s pipeline of biosimilar treatments. The offering brings JHL’s total funding raised to date to $320 million. VMS Investment Group was the largest subscriber for the issuance, which also included active participation from existing shareholders. Ion Pacific acted as sole financial advisor to JHL for the financing transaction.